on the upcoming specials and products that Stampin' Up! will be doing over the next few months. I'll start off by showing you the new logo! 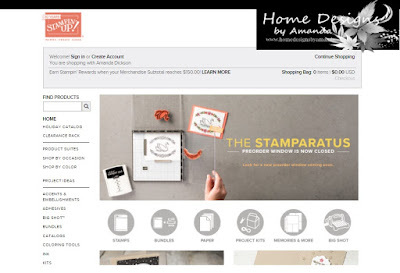 In 2018, Stampin' Up! will be celebrating 30 years of business. going on throughout the year! But they are starting NOW! and the other products on sale during this sale. There will also be more specials coming out throughout the week! so, if you are interested, keep an eye on the "new" website for details! 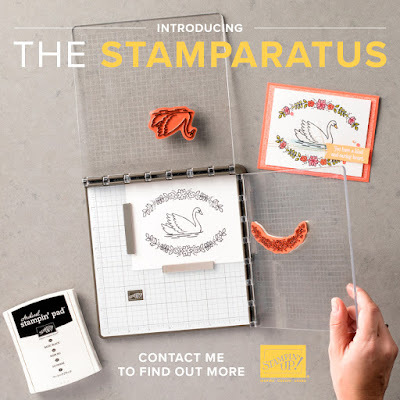 You may have also heard of the new product that Stampin' Up! it is more than a positioning tool. as well as for making multiple cards of one design. They have released this in a unique new way. The first window was open today -- but it closed within the hour it opened! 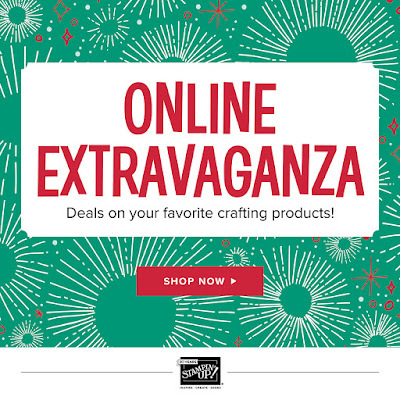 Don't know what Sale-A-Bration is? you will get more information from me on it more as it gets closer! so please contact me if you need more info! Thank you for coming to Create with Me! and possibly a blog hop post on Sunday. So, come back again soon! therefore will I call upon him as long as I live." 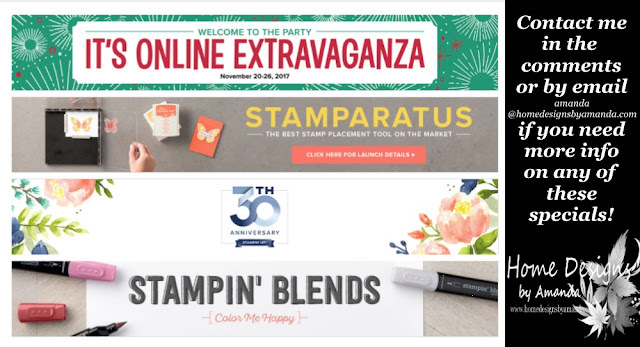 Labels: 30 Years, It's Online Extravaganza, Psalm 116:1-2, sales, Stamparatus, Stampin' Up!